Simply awesome. 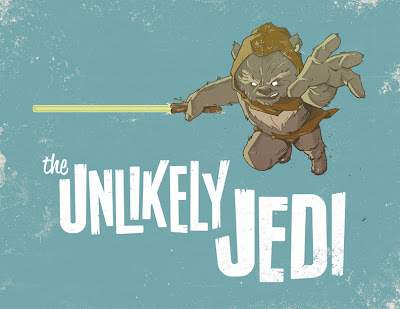 Love seeing an Ewok filled with such fury! That's a mighty branch he's swingin. This is sweet. 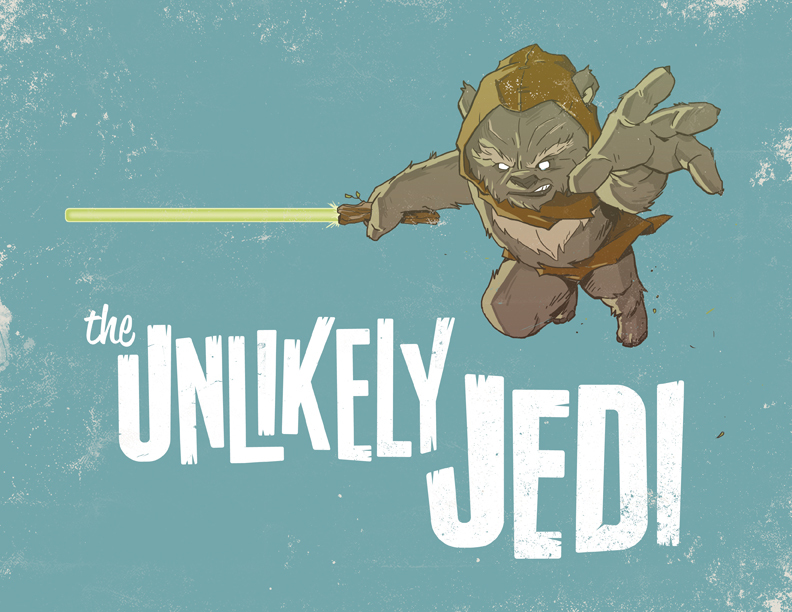 Can't believe nobody else thought of an ewok Jedi. Adam N, others have. Theirs just aren't as cool! haha!